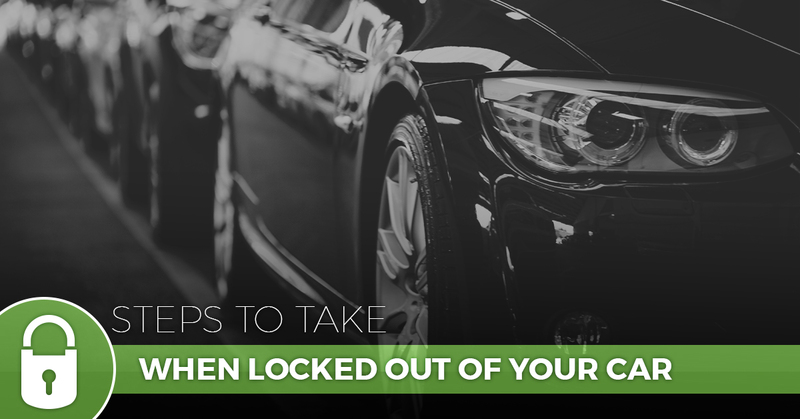 Stay calm and consider your options – It’s easy to panic when you find yourself locked out of your car. But what should you do instead? Well, your first thought may be to call a friend or family member. Unfortunately, they probably won’t be able to do much unless they’re a locksmith. Before doing anything else, try to collect yourself and see if there’s an unlocked door. Do you know where the spare key is at? Perhaps there’s a chance that someone could bring it to you. Get creative – All the doors are locked and there’s no way someone can bring you the spare key in a reasonable amount of time. Not an ideal situation, right? You basically have two options at this point. The first is to become more and more frustrated. The second, though, is to wait until later to deal with the lockout dilemma and move on with your day. By this, we mean taking a rideshare service or public transportation to work or wherever else you need to be. After a few hours away, you should be able to think more rationally about the situation and what needs to be done. Determine if you have roadside assistance – The majority of auto insurance policies don’t automatically come with roadside assistance. With that in mind, if you have roadside assistance, it should cover a vehicle lockout. Get in touch with your car insurance agent or customer service representative and ask. Drivers should expect to pay anywhere from $25 to $50 for a tow service to unlock their vehicle. Call a tow truck service – This is one of the fastest ways to get your vehicle unlocked, depending on wait times. Just remember that you will be responsible for calling in the claim to your insurance company. You can expect them to ask for information such as the vehicle’s location and your policy number. 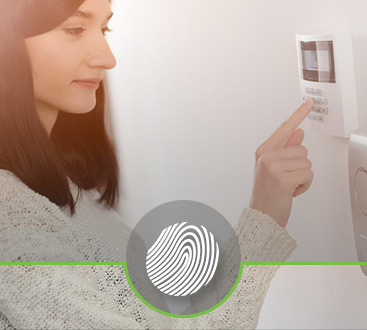 Reach out to a locksmith – It never hurts to leave a lockout situation in the hands of a professional. You can count on an auto locksmith to treat your problem with urgency and arrive at your location as quickly as possible. Why Trust Our Local Locksmith? If you’re in need of dependable locksmith services, Safeway Lock and Key in Baltimore has you covered. Our expertise isn’t limited to auto lockouts, either. Rest assured that we can do it all, from residential locksmith service and lock installation to commercial locksmith service and more. Safeway Lock and Key is also licensed, bonded, insured, so you know that we will get the job done right the first time. Let us get you out of your next lockout situation. 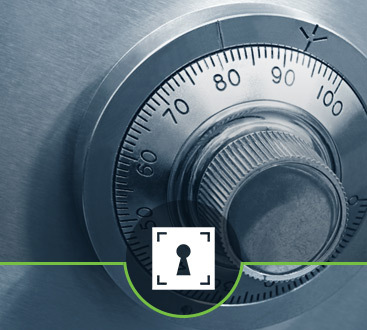 Contact our affordable locksmith today.